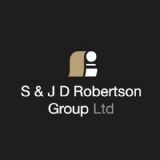 The Orkney Under 13 Football Squad travelled to Shetland on Friday 24 August for the annual inter county fixtures against Shetland for the Thompson Cup. At a sunny Clickimin the A Team played first and with chances at both ends the crowd was treated to an exciting game with some good football played. Unfortunately Shetland dominated the second half and went on to an emphatic win to regain the cup but the Orkney heads did not drop and chances were created right to the final whistle. Orkney’s only goal was scored from the penalty spot by Jamie Tulloch. In the B game which followed Orkney played extremely well but were beaten by a very good Shetland team. Orkney’s goal was scored by Thorfinn Scott. At the end of the matches the Shetland Coach gave his Orkney A player of the match to goalie, Christy Macleod, and Orkney B player of the match to Thorfinn Scott. 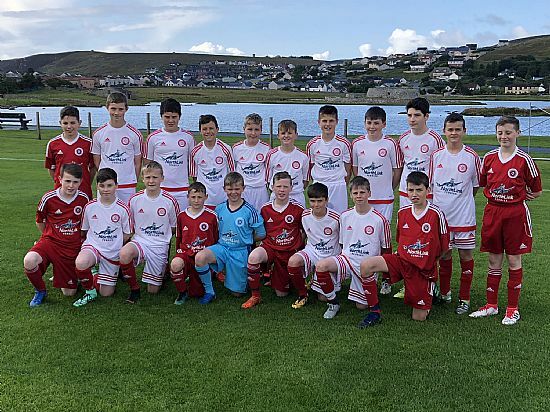 The Orkney Under 13 squad would like to thank Shetland Youth Football for organising a most enjoyable day, and Northlink Ferries for their continued support of Orkney Youth Football enabling these trips to be made.